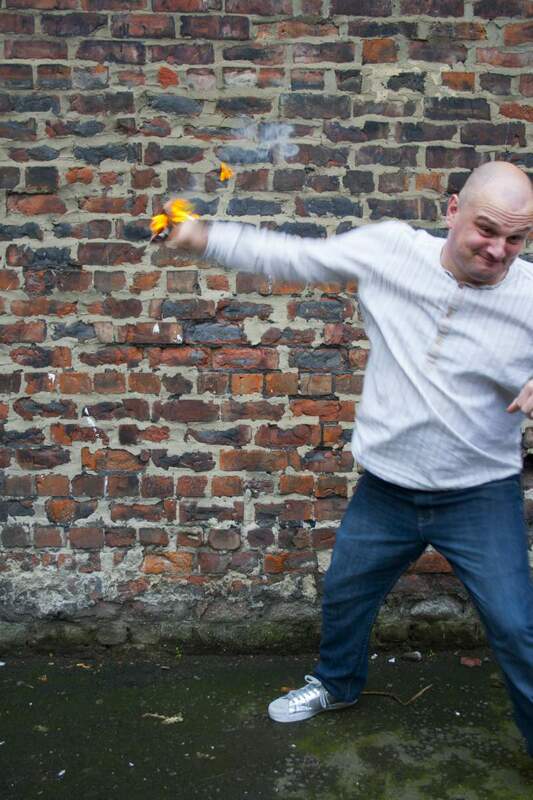 One of the North East’s most talented stand-up comedians is about to embark on a debut stand-up tour, and he’s making sure there’s a couple of shows on home turf; taking in Tynemouth’s Surf Cafe on Thursday 19th and The Stand in Newcastle on Tuesday 31st January as Lee Kyle is Burning This Place To The Ground. It all follows on from a successful run at last year’s Edinburgh Fringe Comedy Festival, and the former professional wrestler is showing that wrestling’s loss has definitely been comedy’s gain. His newest show is all about making grand plans that never come to fruition, though thankfully, he’s seeing this one through. With a gift for being brilliantly silly, Lee is one of the most inventive comedians around and definitely a talent on the rise, with lots of strong, beautifully written jokes alongside utter daftness. He’s also not content with just that either, he launched his first book Spandex Ballet last year, and his podcast with Sammy Dobson, Which Is The Best? has built a loyal following and even saw them do a special, one-off episode, just for us here at NARC, which you can still find here, along with all the details of their show. It’s live comedy where Lee thrives though, and this tour is set to offer up one of the most fun evenings out you can plan this month. Lee takes his new show to Tynemouth Surf Cafe on Thursday 19th and The Stand in Newcastle on Tuesday 31st January.